YOU’RE INVITED TO OUR SUMMER PARTY! 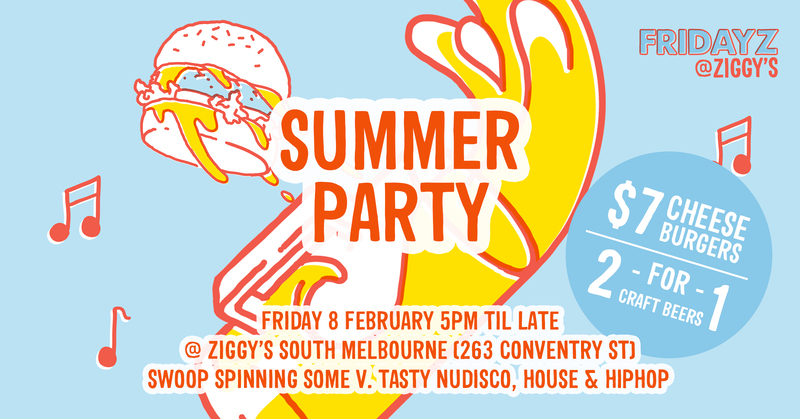 Yep, your weekend is guaranteed to be extra SAUCESOME as we throw our first ever FRIDAYZ @ ZIGGY’S SUMMER PARTY! 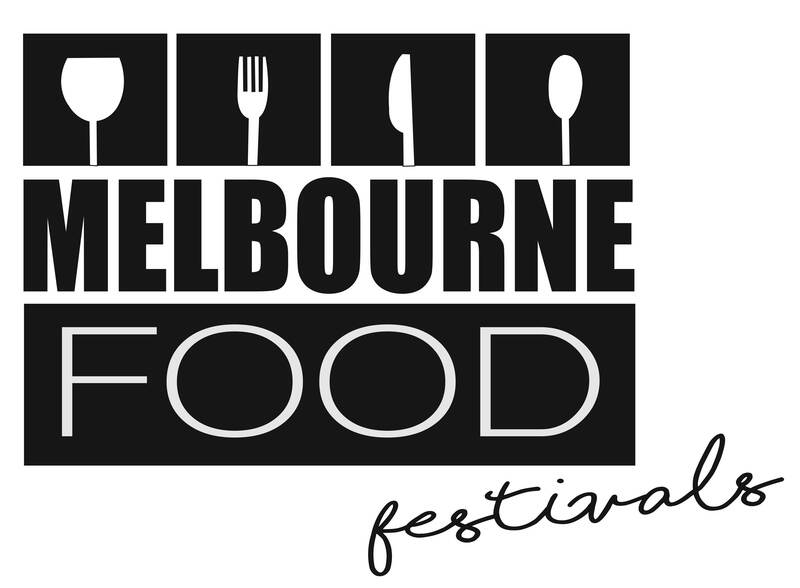 On Friday February 8, come down and get saucy with us from 5PM onwards, exclusively at our South Melbourne eatery (263 Coventry Street, South Melbourne). Shout your friends for nix with our 2-for-1 craft beers, or enjoy some classic $7 cheeseburgers. Plus, our in-house DJ SWOOP will be spinning some v. tasty NuDisco, House & Hip Hop beats.